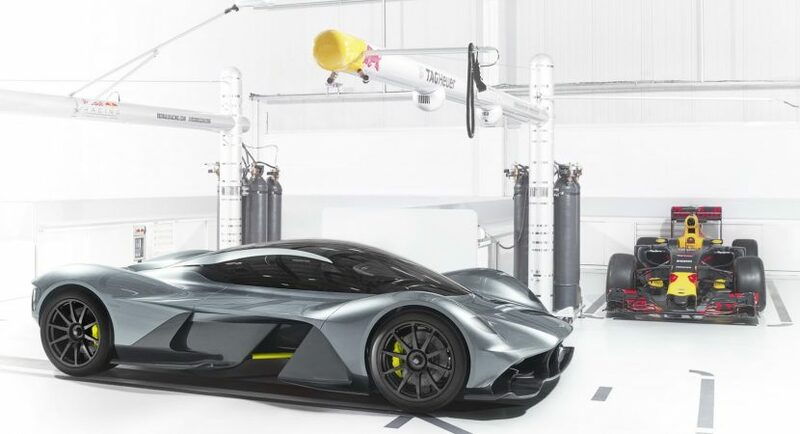 The hypercar world might receive a massive blow from Aston Martin AM-RM 001, a limited edition of just 150 cars, that packs impressive power and sheer performance. 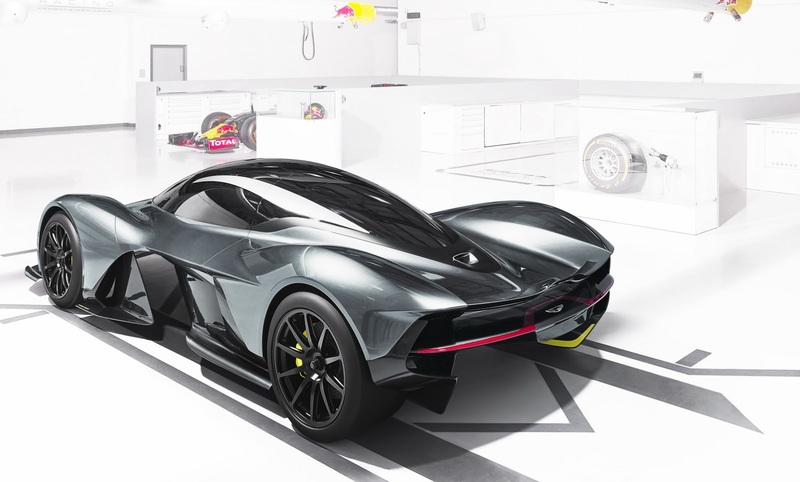 But even if it comes in a limited edition, there are already 450 people who want to have the supercar in their exclusive cars garage. 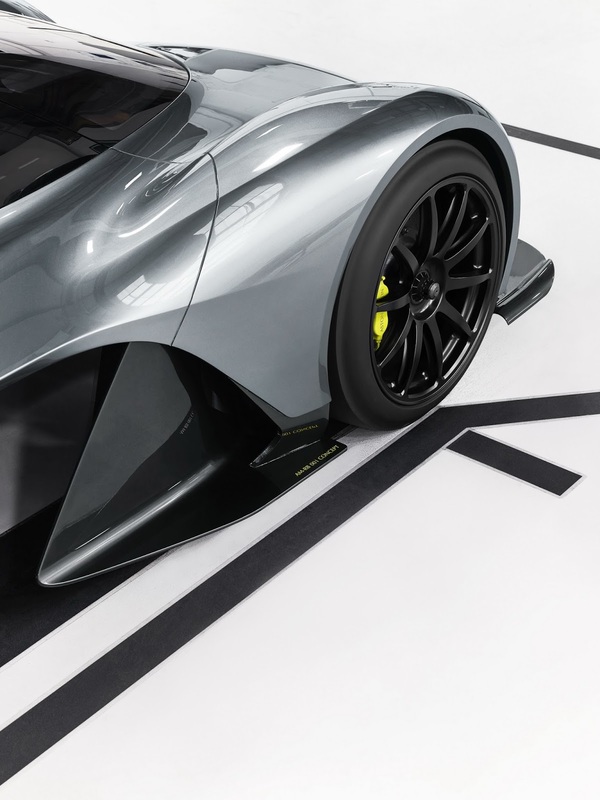 Simon Sproule, director of global marketing communications at Aston Martin, also explains the high-demands by three to one. 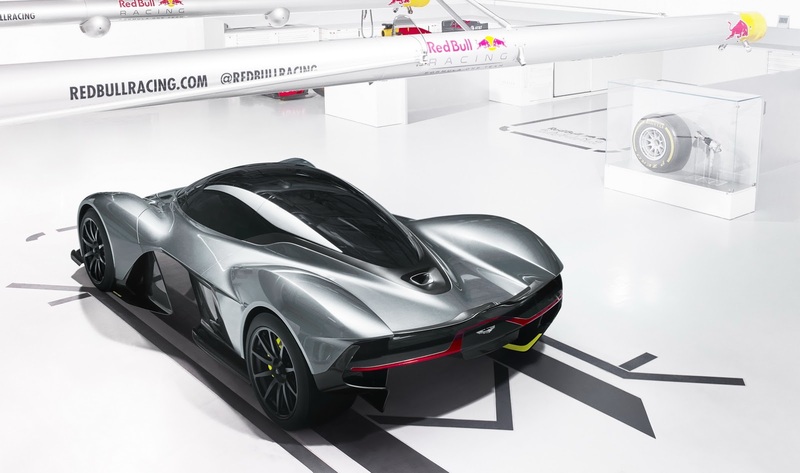 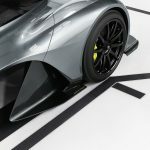 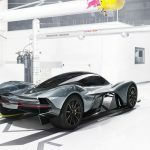 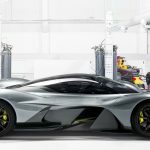 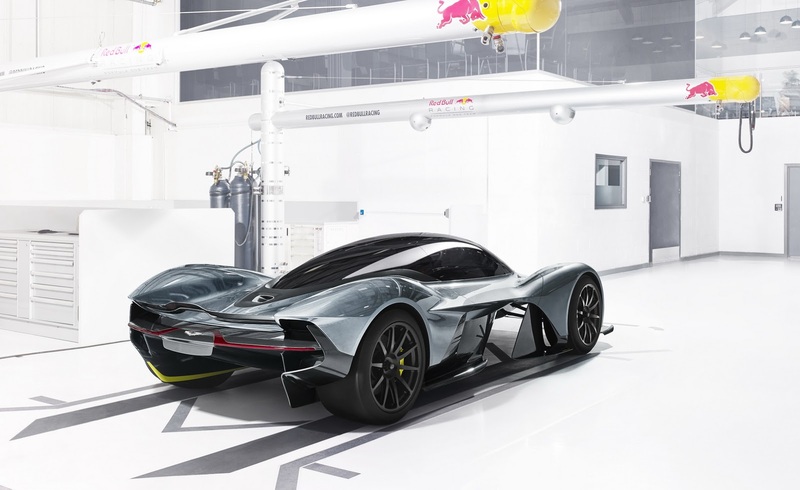 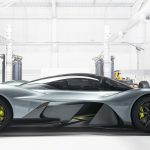 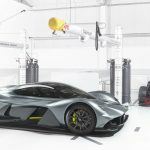 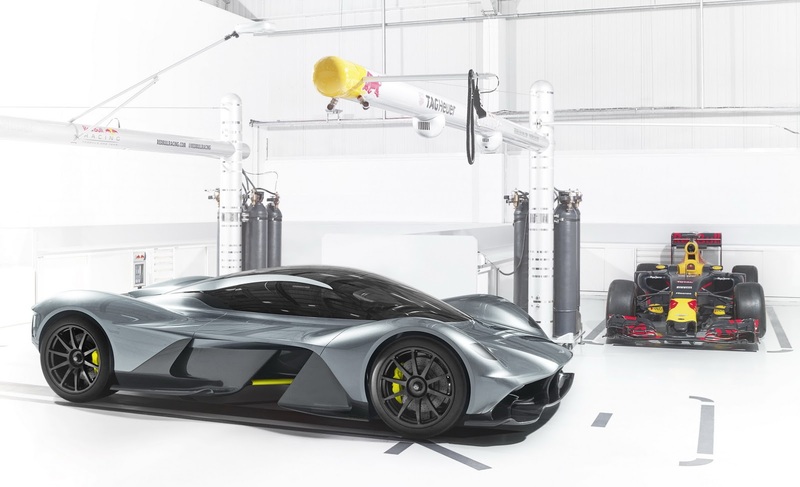 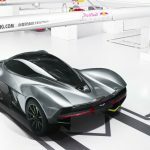 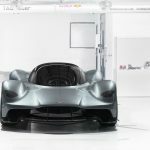 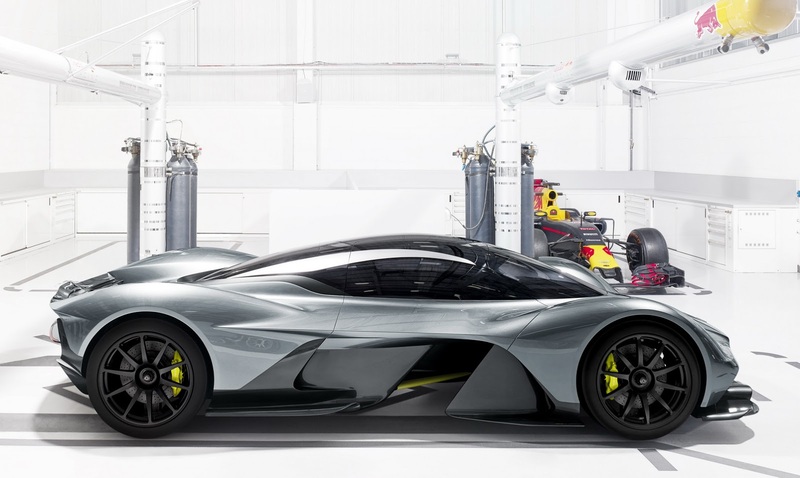 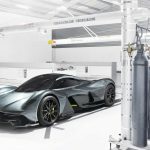 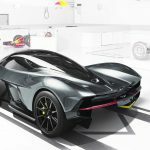 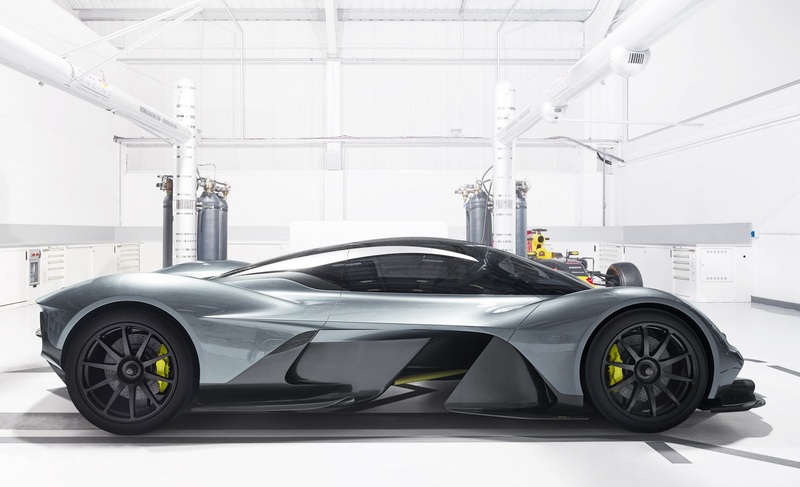 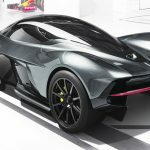 The Aston Martin AM-RB 001 will be built having Red Bull as the official partner, with the model to receive a V12 naturally-aspirated engine paired to an electric motor, developing an overall of massive 1.000 horsepower. 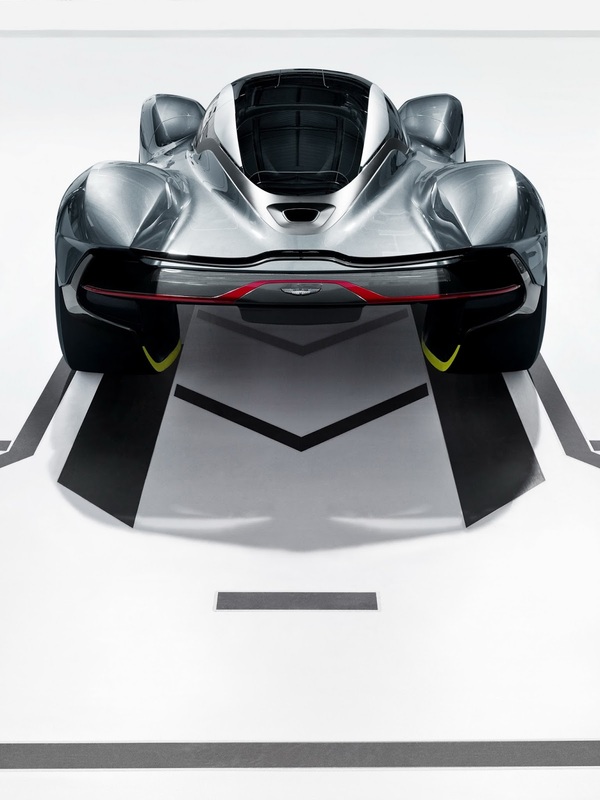 We do not have the performance figure, but given the lightweight structure and around 1,000 kg, the hypercar would be a real blast, rumored to be as fast as a Formula 1 car. 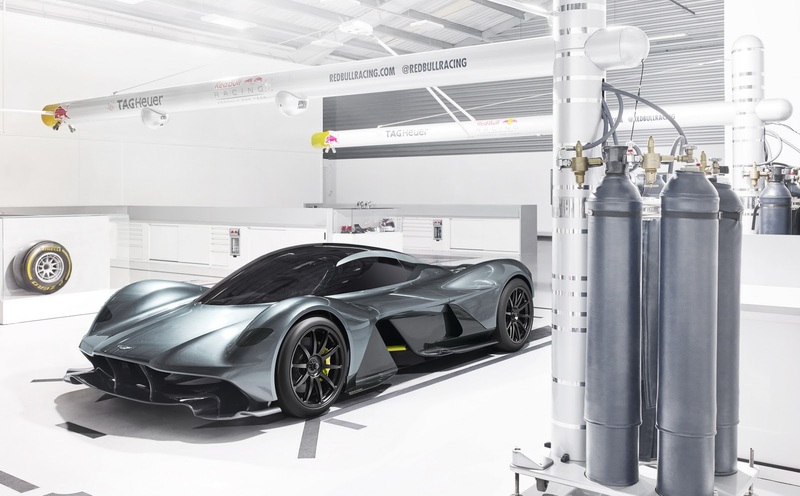 It remains to be seen how many hypercar versions will be built, along with all prototypes and a track-only versions. 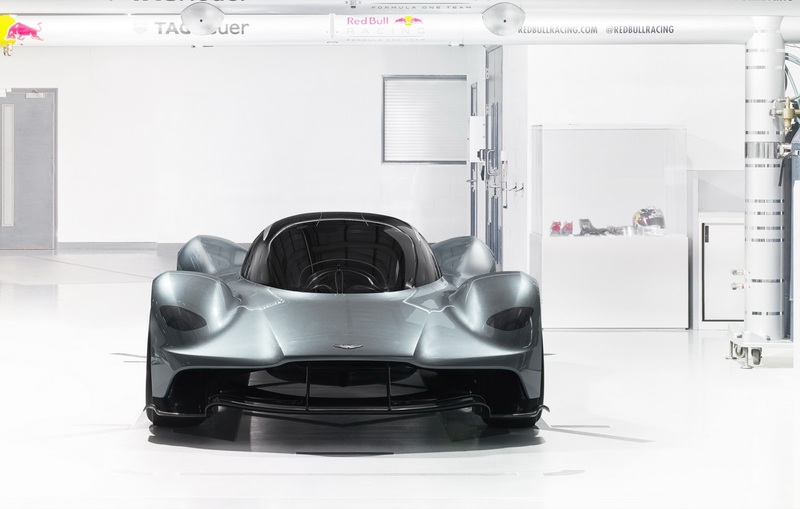 Given the high-demand, Aston Martin might decide to make more than 150 units. 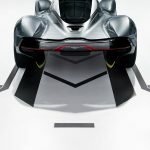 Stay tuned for more details, meanwhile, enjoy the photo gallery with the impressive model! 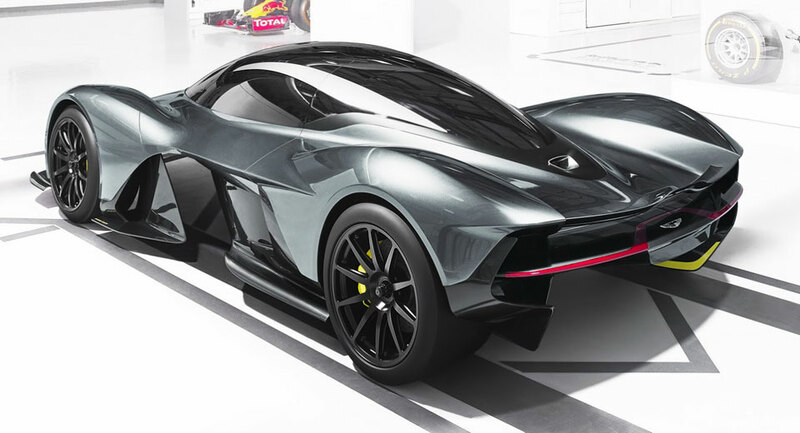 How much would you think it will cost?